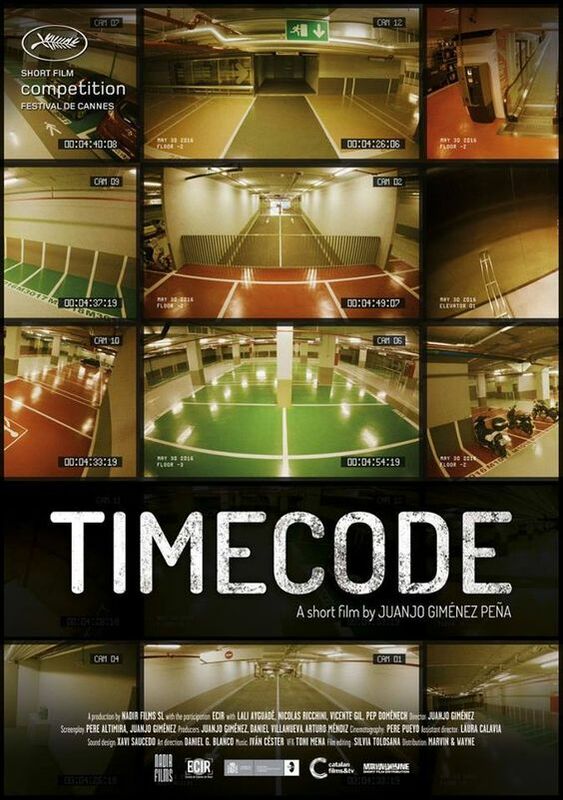 Timecode, short film directed by Juanjo Gimenez, is the story of a woman working day shifts in a parking. While doing a checking on video after the complaint of a customer, she realizes that the guy who does the night shifts like to dance in the parking while making his rounds. The film then elaborates on dancing as a language for connection and emancipation. The film is funny, moving, and romantic. The use of dancing is very poetic. The film is very well directed by director Juanjo Gimenez, the actors-dancers (Lali Ayguada and Nicolas Ricchini) are excellent, and the film is beautifully shot and lit by Pere Pueyo and the sound by Xavi Saucedo is greatly done. I am waiting eagerly for the next film by Juanjo Gimenez, hopefully a feature film.